Dear Applicants, Here you get details regarding UPSC IFS Exam 2018. Union Public Service Commission is going to conduct Indian Forest Service Examination 2018 for filling up 110 Vacancies on permanent basis. Applicants who are interested and also fulfill eligibility criteria may apply through online mode. UPSC IFS Online Form is available on official site from 07.02.2018. 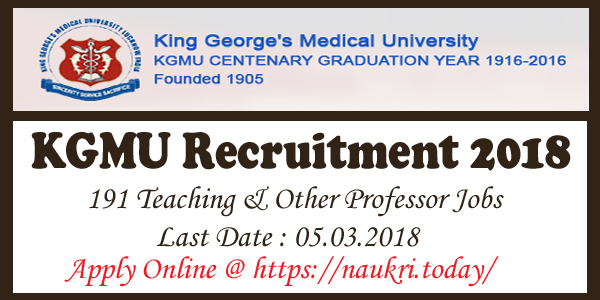 Last date to apply before on 06.03.2018. You should also check UPSC IFS Notification 2018 mention in given below section in the article. 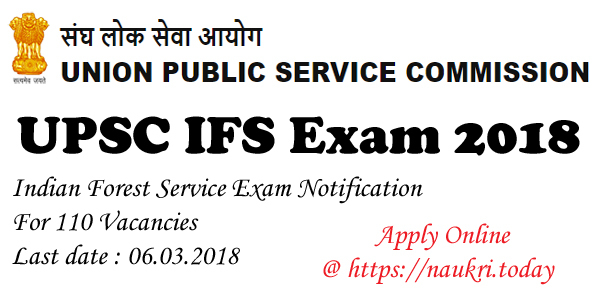 Union Public Service Commission IFS Recruitment for filling up 110 Indian Forest Service Vacancies on permanent basis. The Exam will going to organized on 03rd June 2018. Every Year UPSC organized IFS Exam and lot of applicants filled the form. Selected applicants will appoint for the given position. This Year UPSC IFS 2018 Pre Exam is going to held 03.06.2018. Applicants should fill Indian Forest Service eligibility criteria. Here you get all information regarding UPSC IFS 2018 Exam. So you must read given below article carefully. Applicants who are willing to apply for IFS post should required to check that they are eligible or not. Interested participants should check given below education qualification, age limit and other details to ensure own eligibility. If applicants are found not eligible for UPSC IFS Exam 2018, they can’t fill IFS Online Form. Read given below article for more details. Candidates minimum age required for Indian Forest Service Exam is 21 years. Applicants who are equal but not more than 32 years are also invited for fill UPSC IFS Application Form. The age criteria is decided as on 01.08.2018. Upper age relaxation is also applicable for SC/ST category is 05 years. While OBC category candidates will get 03 years age relaxation. Further more check UPSC IFS 2018 Notification. Unreserved General and OBC Male candidates have to pay Rs. 100/-. Application Fees is made through either online mode or offline mode. Applicants who belonging to SC/ST/PWD category are exempted for application fees. General and OBC Female candidates are not required to pay any fees. Rest details refer UPSC IFS Notification 2018. Participants who fill successfully online form, are invite to attend Civil Services Pre Examination. The CSE 2018 exam is going to held on 03.06.2018. After it, qualified candidates can attend UPSC IFS Mains written examination & interview. Final selection will made according to candidates performance in IFS Main exam and interview. The IFS Examination will consist of two successive stages. Civil Services Pre Examination organized for selection of candidates for Indian Forest Service Main Examination. Main Examination (Written Test & Interview) for the selection of candidates for IFS Post. 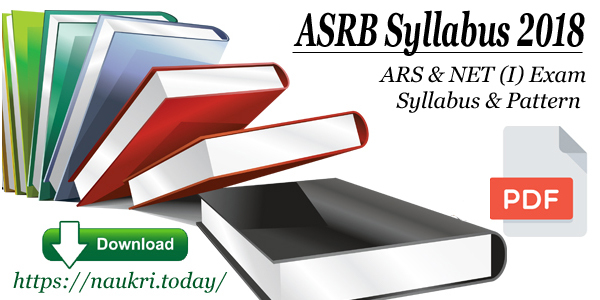 In pre examination department is conducted two papers (Paper I & Paper II) of objective type. and carry 400 Marks. General Studies questions will ask in Paper I and Paper II consist aptitude test. Further more you should check UPSC IFS Notification 2018, which is mention below in this article. Interested and Eligible candidates may apply through online mode and may follow given below steps. First all applicants need to go official portal upsconline.nic.in. Check UPSC IFS 2018 Notification carefully. After That go to apply for IFS Exam 2018. Click on Part- I Registration and Fill personal, educational, postal address etc. Payment of application fees through online or offline mode for UPSC IFS 2018 Exam. After Successful registration of part-I you will receive unique registration id and password. Then go to register for part-II. Fill required details respectively and then submit it. Take print out of UPSC IFS Application Form 2018 for future reference. You can also apply online through the direct link given below. Conclusion : Union Public Service Commission is going to organize Civil Services Examination and required 110 Indian Forest Service Officers. UPSC IFS Exam 2018 Application Form available here from 07.02.2018. Desired and eligible applicants may apply online before on 06.03.2018. IFS 2018 exam is going to held on 03.06.2018.